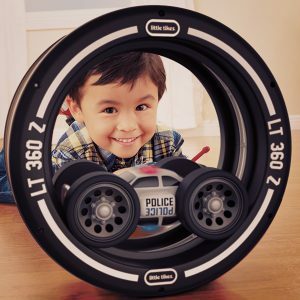 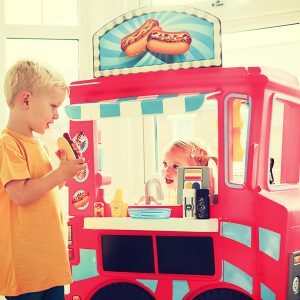 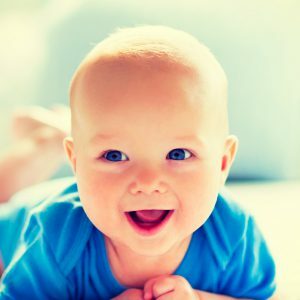 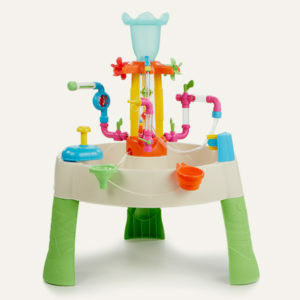 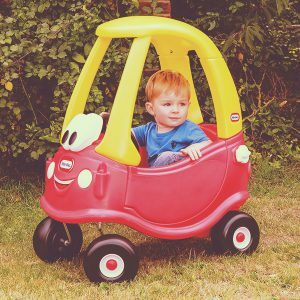 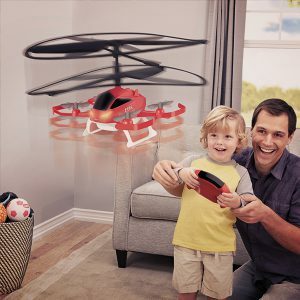 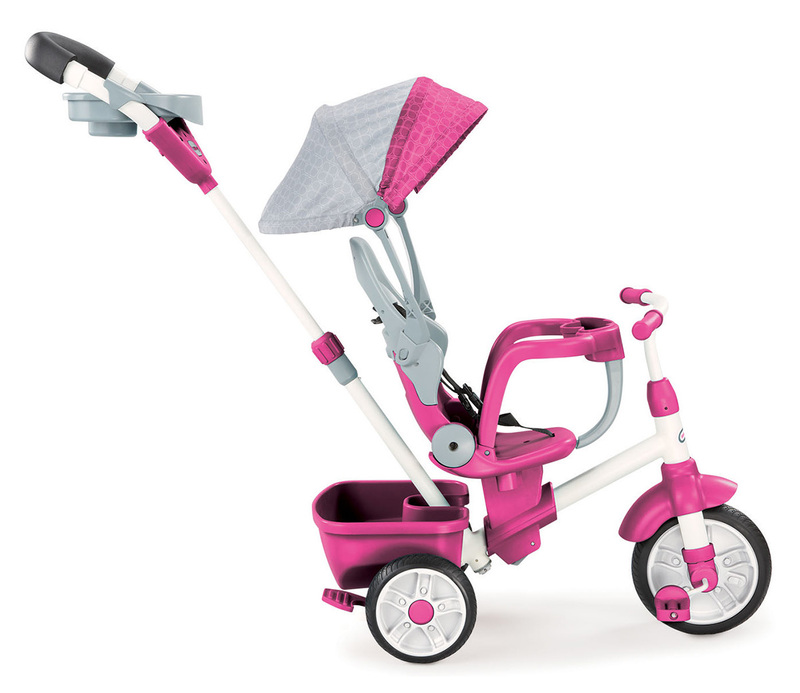 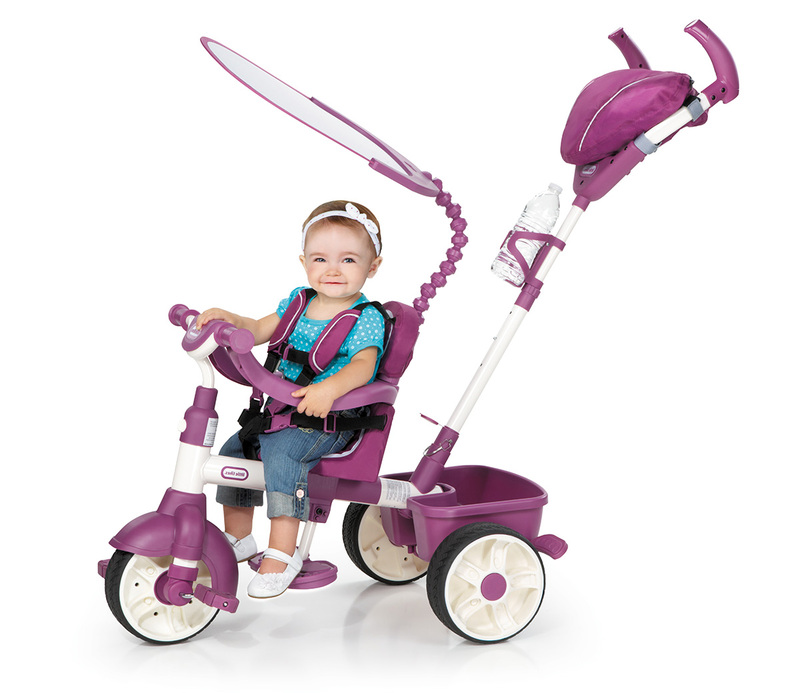 Your little one could be riding around in style from nine months old! 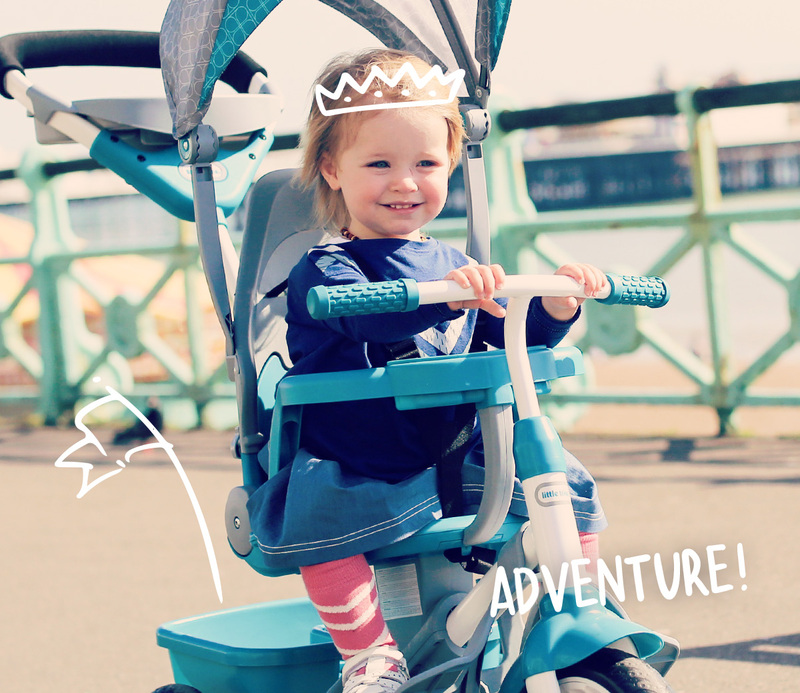 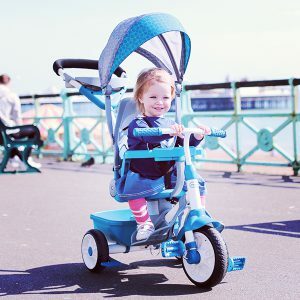 This first trike is designed for all stages of riding development, from when they need a helping hand from parents right through to them pedalling freely. 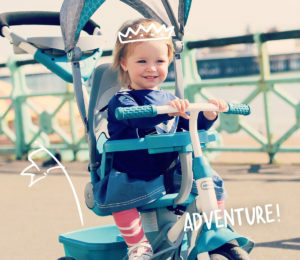 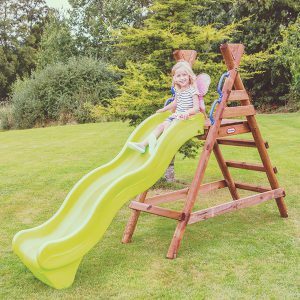 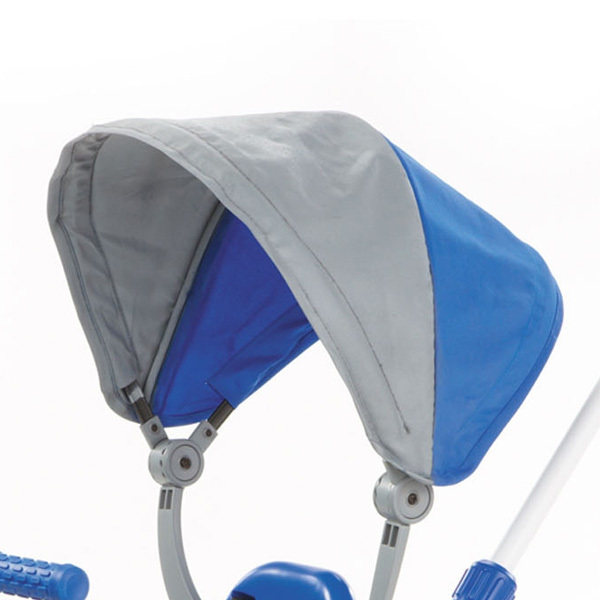 It has an adjustable, detachable ‘parent push’ handle and three-point seat belt harness and protective safety bar for added peace of mind. 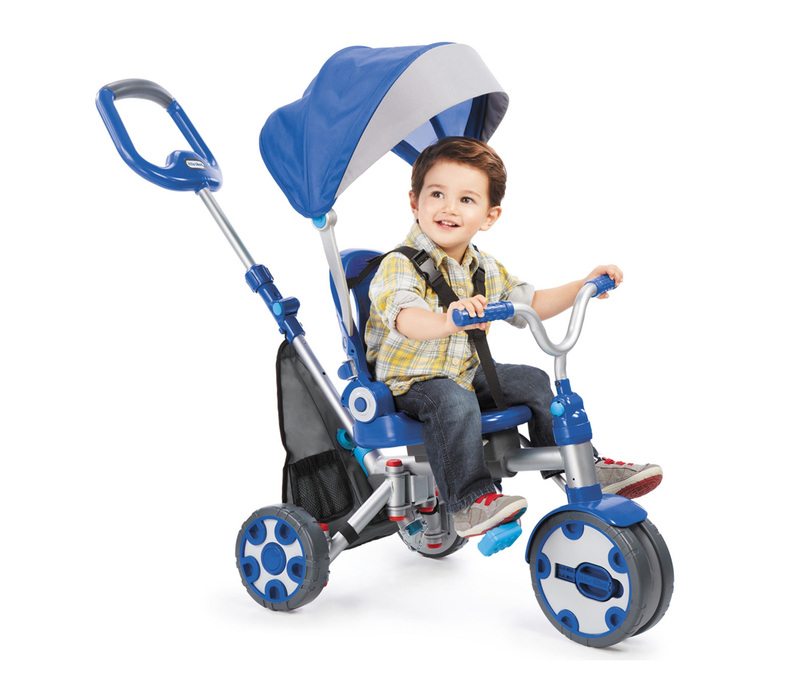 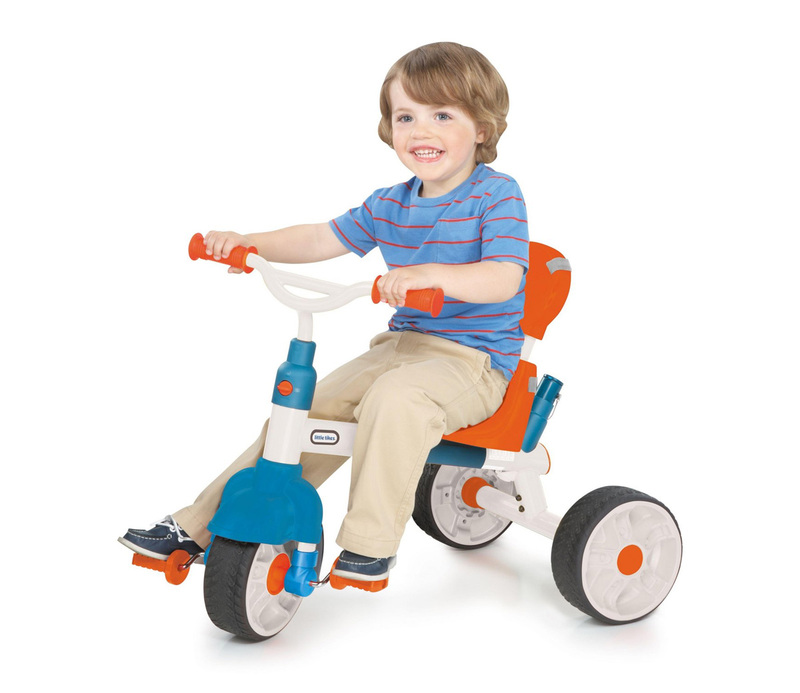 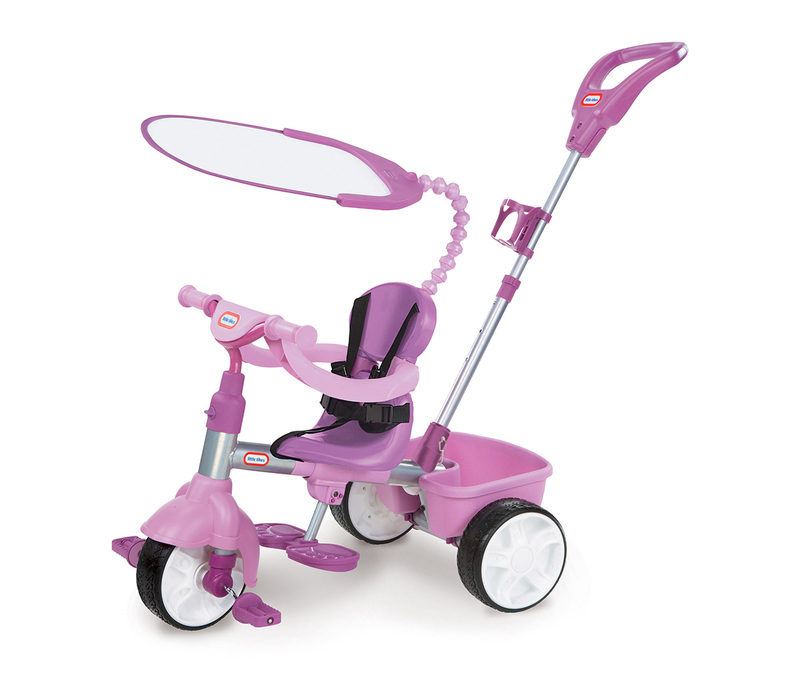 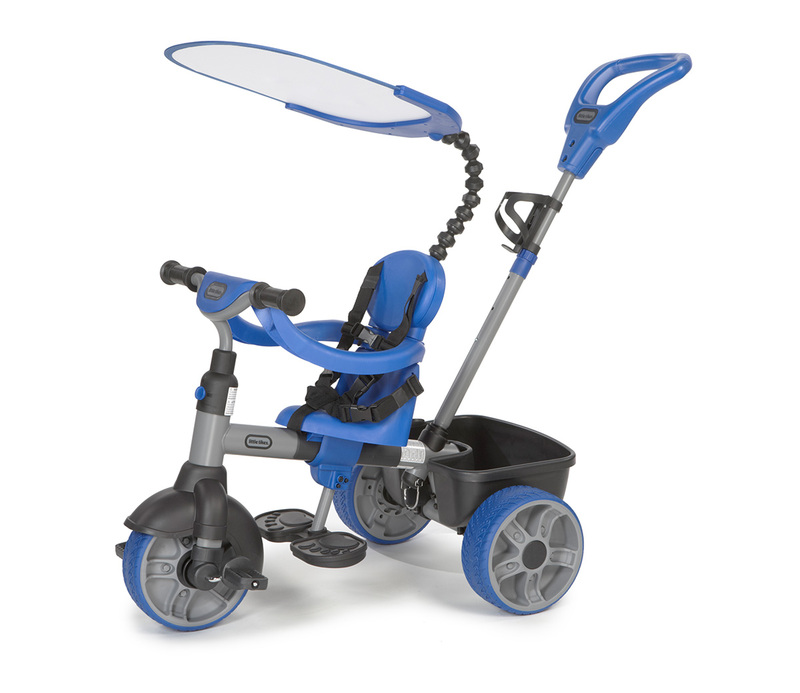 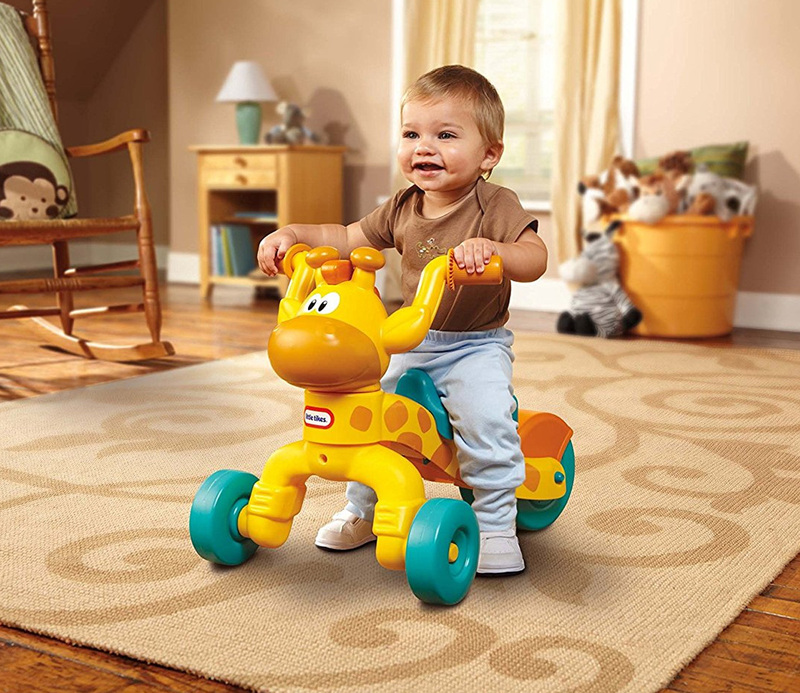 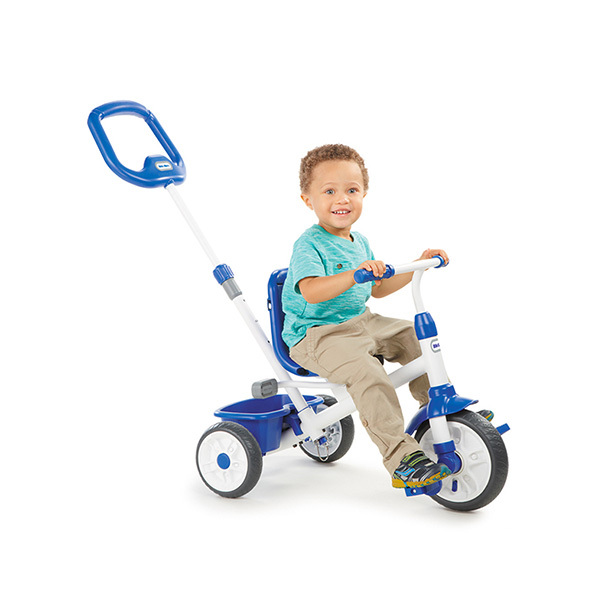 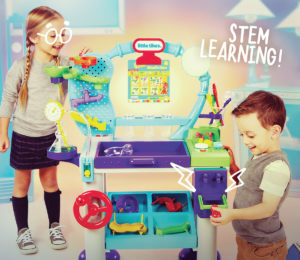 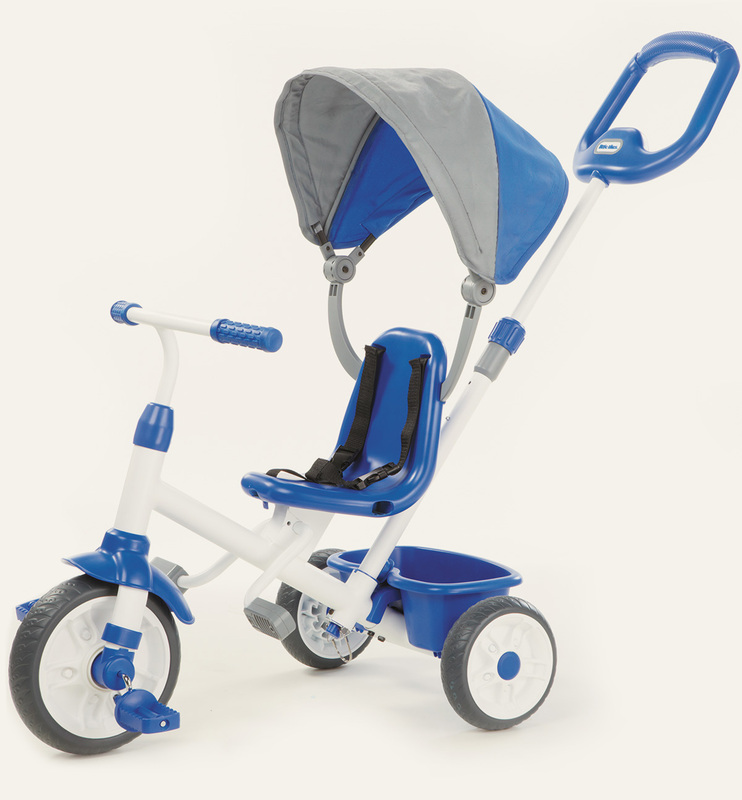 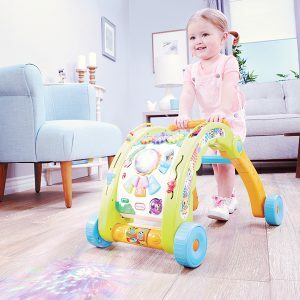 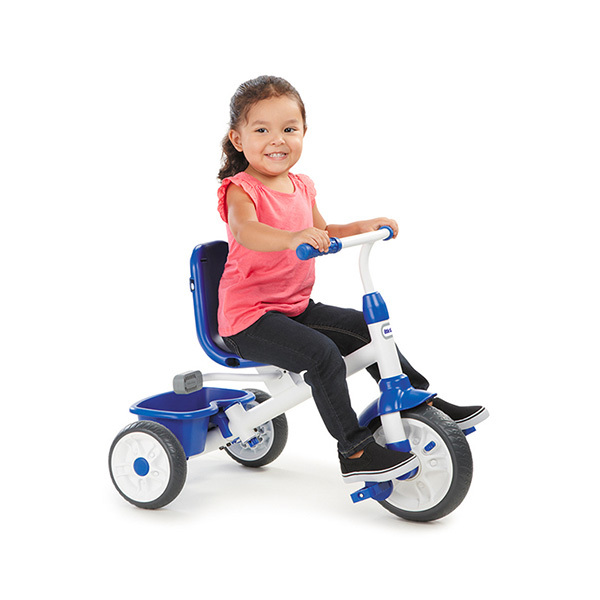 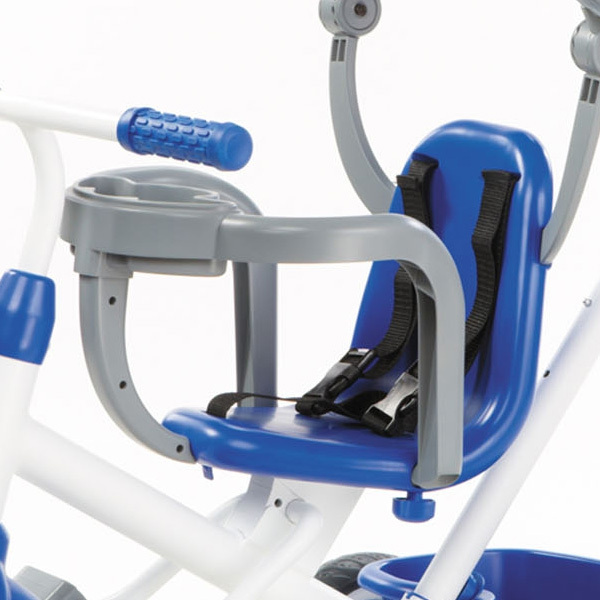 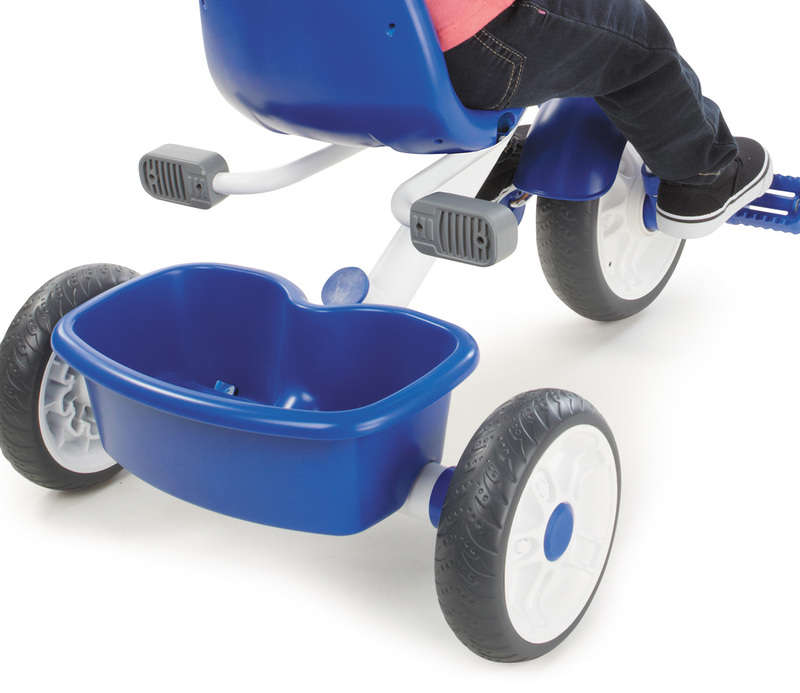 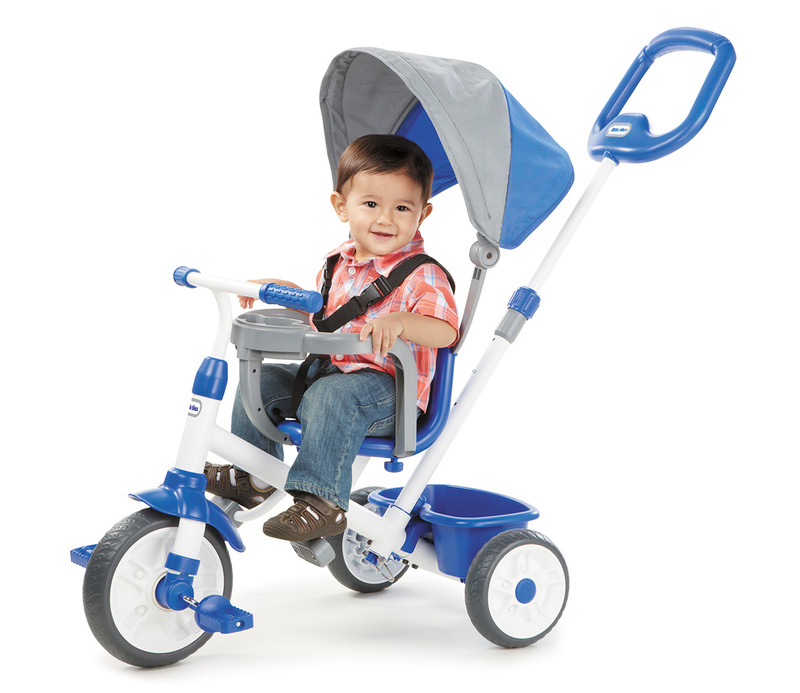 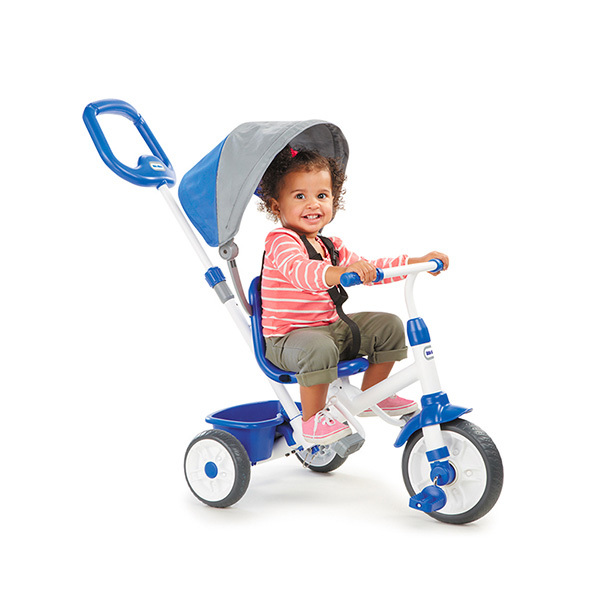 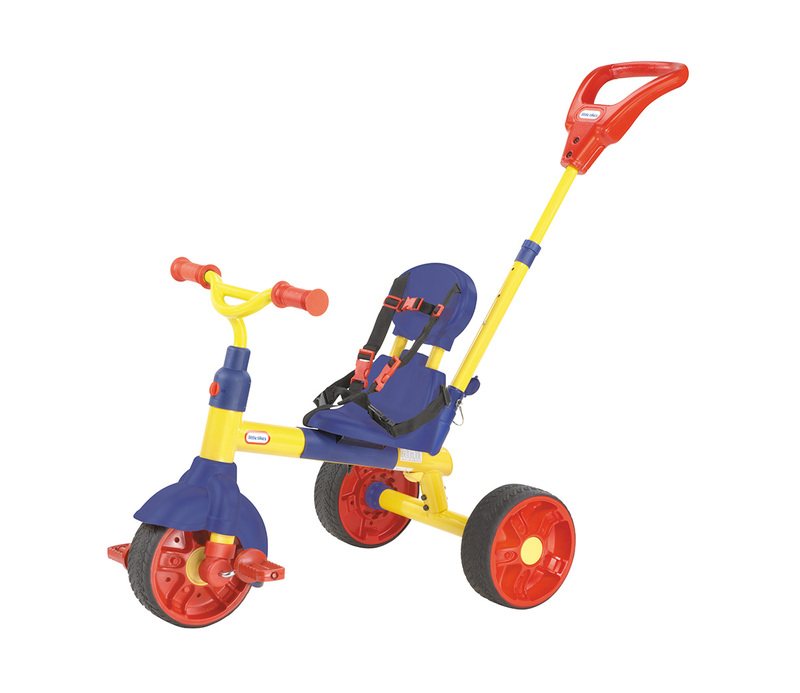 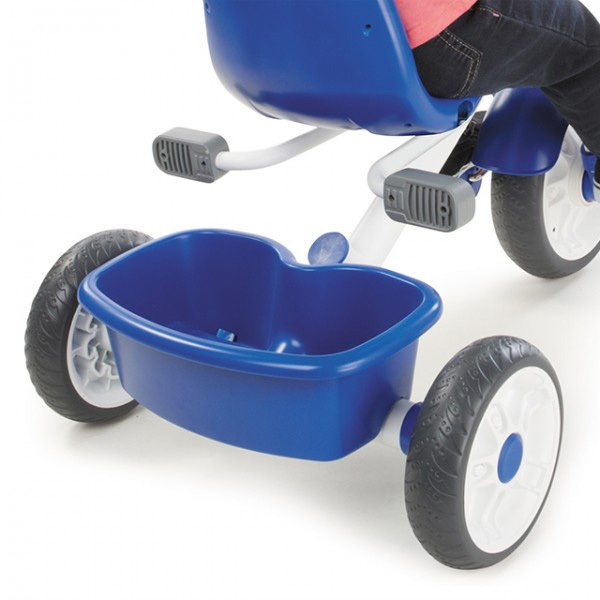 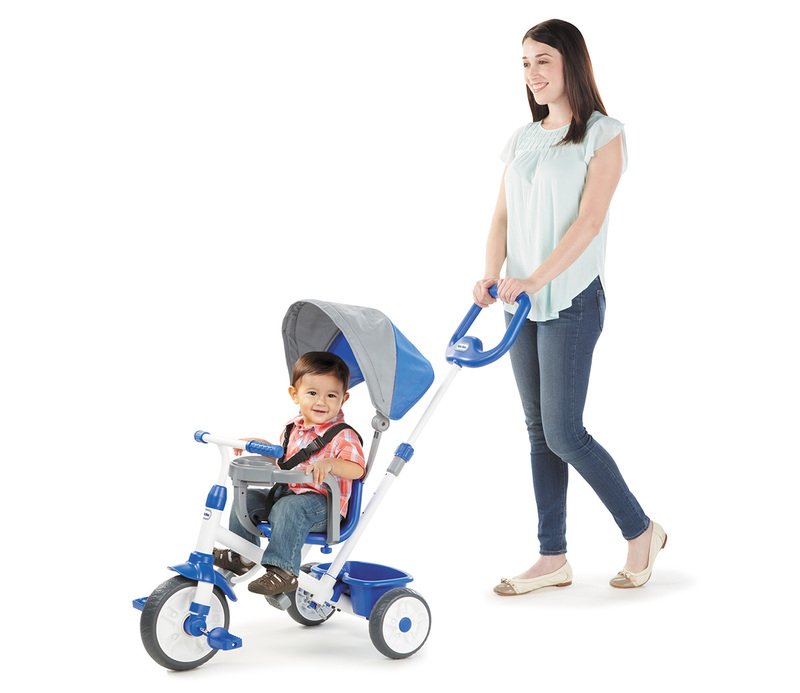 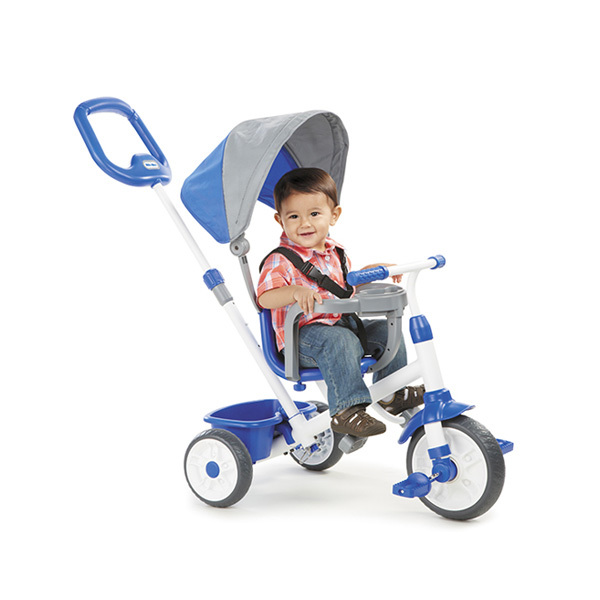 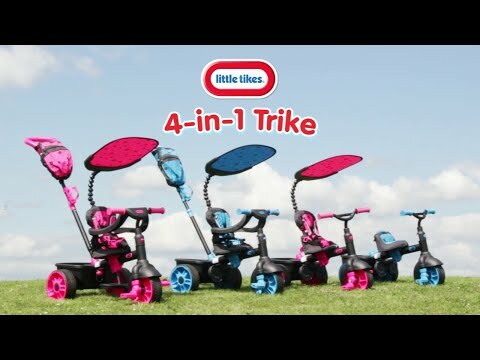 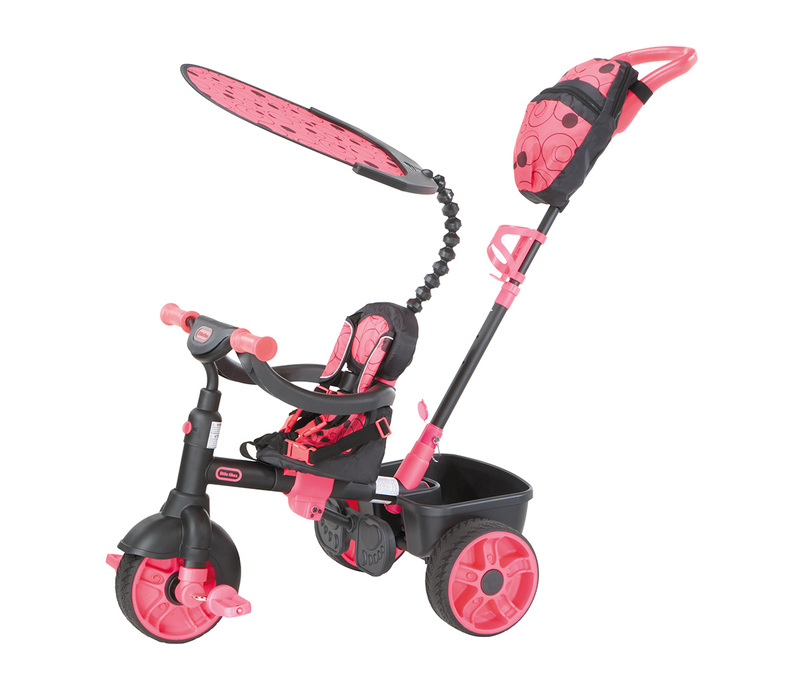 This all-rounder trike promotes balance and exercise and encourages those all-important developing motor skills. 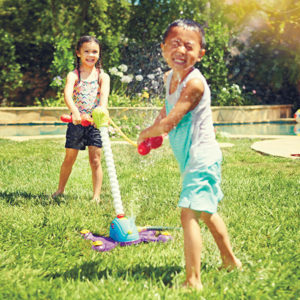 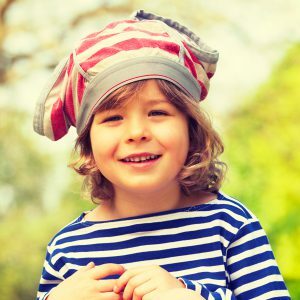 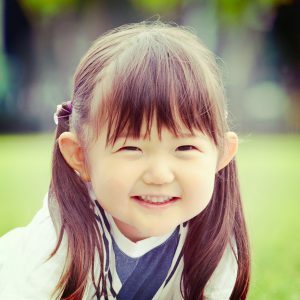 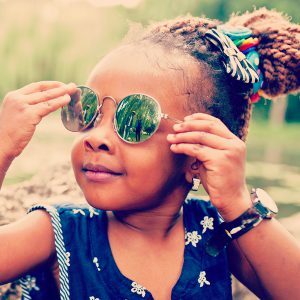 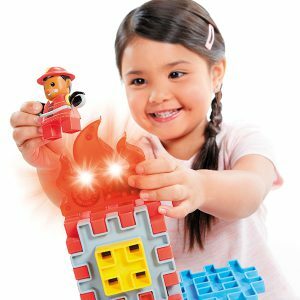 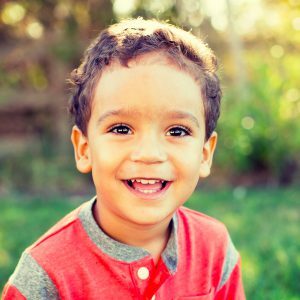 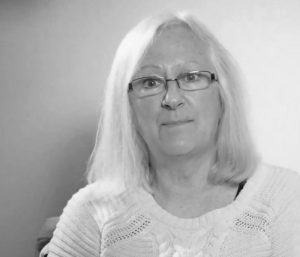 Watch proudly as their confidence grows! 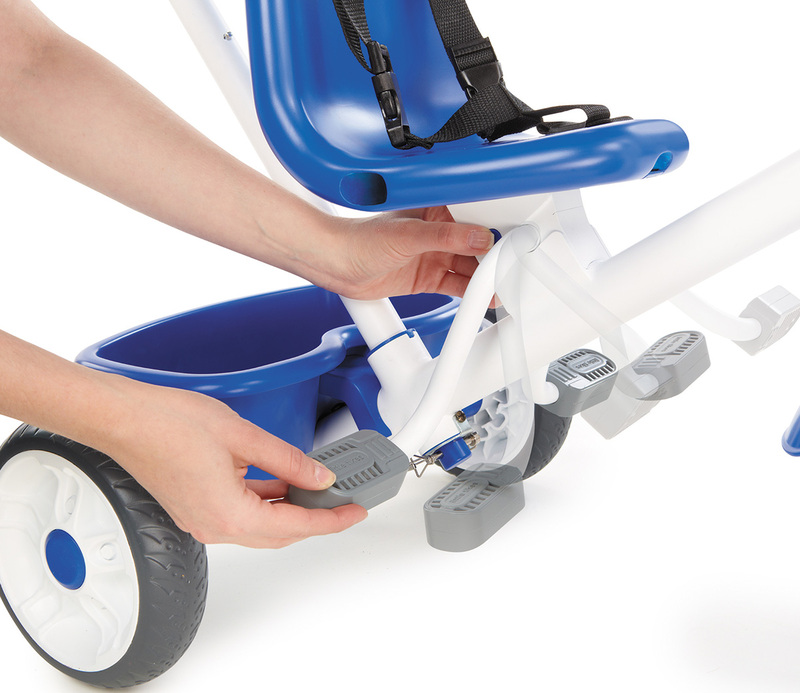 Stage 2- Push (12 months) Remove the waist bar so the toddler can now steer while parent still has control with the push bar. 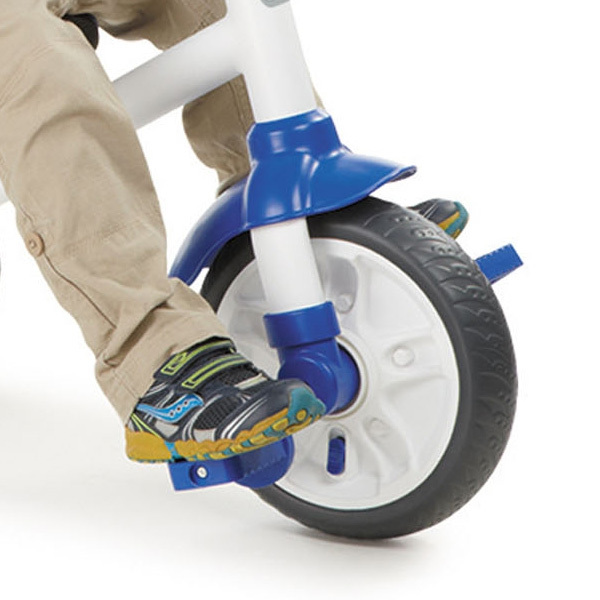 Stage 3- Learn (18 months) Fold the foot rest up so child can learn how to pedal while parent pushes. 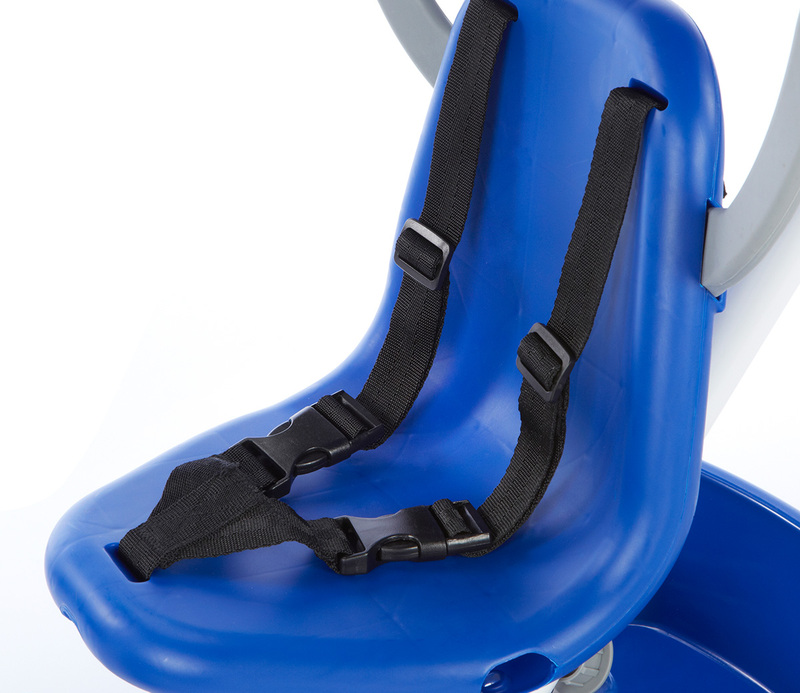 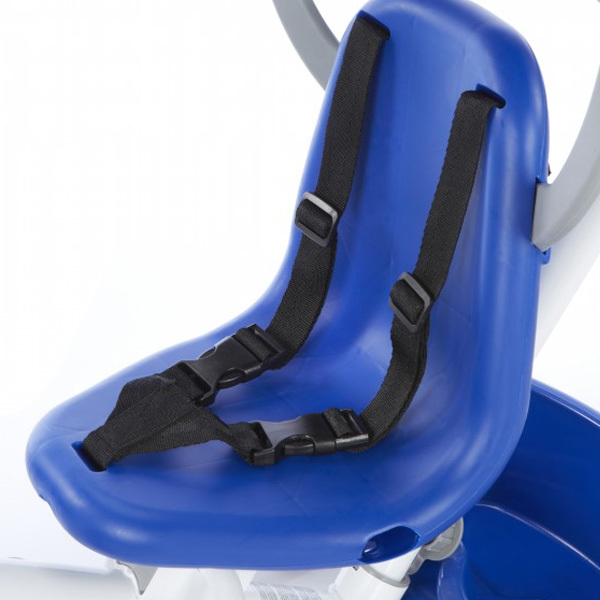 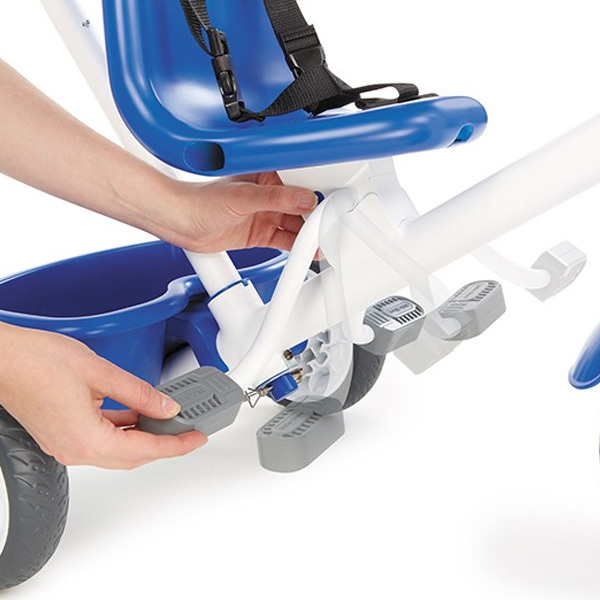 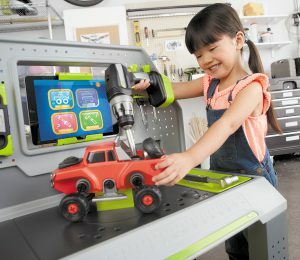 Stage 4- Ride (30 months) Remove the push bar to let your child pedal and steer on their own with parent supervision.